I’m Hanh. My foreigner friends call me “Hi,” and it just kind of stuck because they can't pronounce my name exactly. 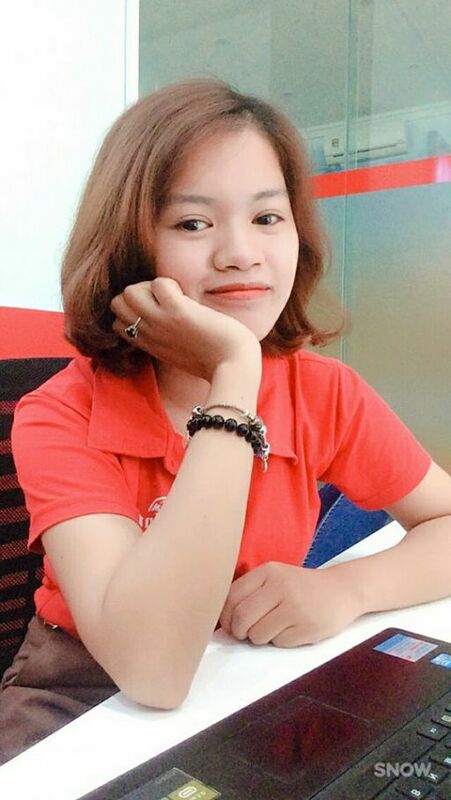 I completed my education in school of foreign languages , in Thai Nguyen university.I'm working in an English center in my hometown. I'm not a big fan of any those things. More seriously, my friends would describe me as easy going, a good listener, and wordplay ninja.There is no suprise that shoping is love of my life but traveling is also the blood in my veins.I'm interested in nature and adventures. I love woking up to a new horizon, making friends with people and exploring the world. Think we could create something together.